How Much Will My Closing Cost Me? In the days leading up to a real estate closing, costs in addition to the purchase price are often a point of confusion. 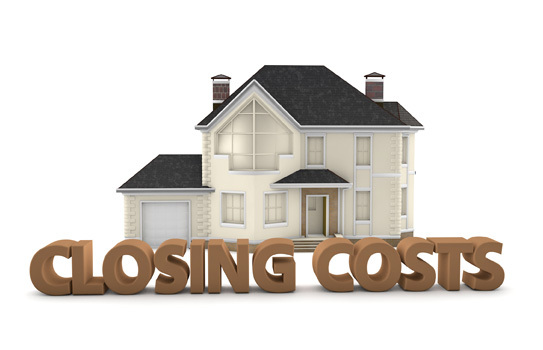 What are closing costs? Who is paying title expenses? For which of the other expenses am I responsible? These questions, and many more, are some of what we sort out daily. In short, the answer to all of these questions is that it depends. This is not an exhaustive list and, of course, there are exceptions to what can be negotiated. For example, the Buyer will almost always be responsible for Lender fees; however, the Buyer can negotiate with the Seller to have the Seller pay a certain amount towards the Buyer's costs. Ask your drafter for an estimate of all costs associated with closing and who will be responsible for each of those expenses. The answer to these questions also depends on the purchase price and loan amounts themselves. Several of the expenses, such as title insurance, is directly dependent on those numbers. In Tennessee, we also have a transfer tax that is due upon any transfer of real estate. That tax is also based on the purchase price. To help with these estimates, Tressler & Associates, PLLC, has a calculator on our website, titled the "TRID Calculator." This calculator will give you an estimate of the costs associated with your residential transaction. One point of caution, however, is that it will not show Lender fees nor will it show the other side's closing fee. (The closing fee is a flat fee that is the same for both parties in the transaction, so you can know what the other side's closing fee will be because it is the same as the closing fee shown to you on your estimate.) We would be glad to walk you through the details of our TRID Calculator. The bottom line is that "who pays what" in your transaction will be dependent on your contract. We would be glad to draft your contract and assist in negotiating the terms. We want you to be sure of your purchase or sale prior to signing a contract. If you are unsure how to negotiate your closing or need an attorney to handle your real estate transaction contact us today.